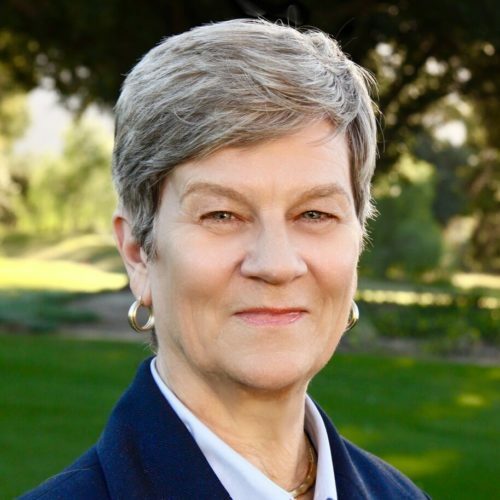 Annenberg Public Policy Center Director Kathleen Hall Jamieson‘s book “Cyberwar: How Russian Hackers and Trolls Helped Elect a President,” published by Oxford University Press, has won a 2019 PROSE Subject Category Award from the Association of American Publishers. “Cyberwar” received the PROSE Award in the subject category Government, Policy and Politics, part of the Social Sciences. 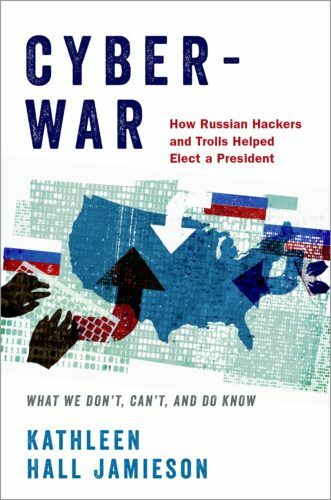 Published in the fall of 2018, “Cyberwar” details the role that Russian hackers and trolls played in the 2016 presidential election, offering a close analysis of troll posts online, unique polling data, analyses of how the press used the hacked content and a synthesis of a half-century of media effects research. The book concludes that it is probable that Russians helped elect Donald Trump as the 45th president of the United States. The PROSE Awards for Professional and Scholarly Excellence, awarded by the Association of American Publishers, honor scholarly works and recognize publishers “who produce books, journals, and digital products of extraordinary merit that make a significant contribution to a field of study in the humanities, biological and physical sciences, reference and social sciences.” The Subject Category Awards were announced on January 29, 2019. “The Obama Victory: How Media, Money, and Message Shaped the 2008 Election,” co-authored by Jamieson, Kate Kenski and Bruce Hardy and also published by Oxford University Press, won a 2010 PROSE subject category award in the same category.